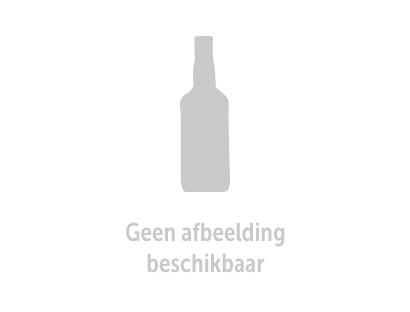 Sample uit WhiskyNerds Botteling. Islay Single Malt Scotch Whisky. Gedistilleerd op 13-11-1990. Gebotteld op 11-02-2019. Refill Oloroso Sherry hogshead #13129 (192 70cl flessen).